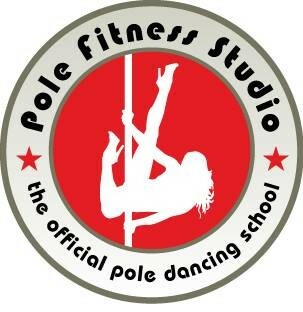 There are no upcoming “Pole Strength Boot Camp” classes on this day. Laya was v friendly and energetic. It was a mat based exercise, but I wish we would’ve gotten to use the pole more. Still a great work out!